Chess openings refer to the first several moves made in any given chess game, and take it from an international master — those moves matter. I recently had the pleasure of co-hosting Chess TV’s Amateur Hour with IM Danny Rensch, during which Danny provided me with a mind-blowing explanation that clarified the fundamentals behind chess opening moves. In this article, I’ll use the information I got from Danny to explain what every good opening has in common and the top keys principles that make a good position in chess so you can start to win more games. This article is written by an amateur, but the content inside comes directly from an international master. If you’re an amateur like me, I hope this article is more helpful than the others you’ll read, because it’s written by someone who’s learning these concepts for the very first time. None of the information inside this article is my opinion — it’s solid, fundamental knowledge taught to me by IM Danny Rensch. Lots of amateurs, myself included, have memorized the first few most popular opening moves in chess (e4 or d4 for white, e5 or c5 for black), but we don’t know why we play them. It’s OK if you haven’t memorized any moves at all! Almost every other article focuses on what opening moves to make, but memorizing moves wasn’t helping me to improve my chess game because I didn’t understand the underlying concepts. This article will focus on the strategies that apply to all good chess opening moves. Whether you’re playing a game with a friend or analyzing one of Magnus Carlsen’s games (the current world champion), you’ll begin to understand why they’re playing the opening moves they are — not just how to copy them. They bring out their pieces to fight for control over the middle of the board. Regardless of the opening that’s played, that’s a theme that almost never changes. The method, or the way they want to control the center is what changes. When you’re thinking about chess openings, think of each move as a counterblow. Let’s walk through an example. 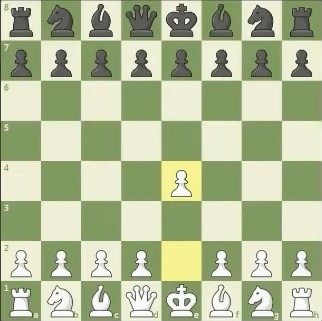 Someone plays e4, the most common opening move in chess. c5 is played because black is trying to attack the dark squares. That’s a logical thing to do, because white has overextended on the light squares, and that makes d4 weak. That’s why black responds with c5 or e5 after e4: to challenge an area of the board that is currently unchallenged. There’s no away around this: You have to learn some basic opening moves that are recommended by statistics and by what people have done previously. How Do I Learn Basic Opening Moves? 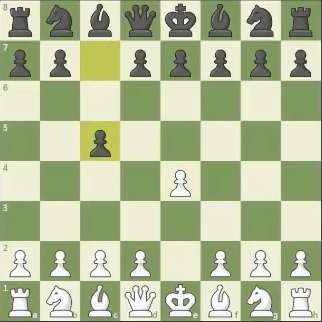 A great way to do this is using the Opening Explorer on Chess.com! That way, you start building those “opening move muscles.” Danny said that if you do this, first you’ll realize you messed up in the first few moves, but before long it will be move 5, and then move 10. In other words, learning basic opening moves helps you to make progress. Whenever someone makes a move, you are gaining control and losing control over certain critical areas of the board. My favorite online tool for learning chess openings is Chess.com’s opening explorer, which is included with a premium membership to Chess.com. The advice he gave me on the air made things a lot clearer for me, and that’s why I decided to write an article about how to use it. If you haven’t already, read my follow-up article called 3 Keys To Getting Good Positions In Chess: How To Win For Beginners! to accelerate your learning process and start winning more games. My goal as an amateur and aspiring chess student is to be able to clarify some fundamental concepts that should help anyone to improve their chess game. Keep these strategies about how to play solid chess opening moves in the forefront of your mind, and you’re sure to begin to improve your chess game. 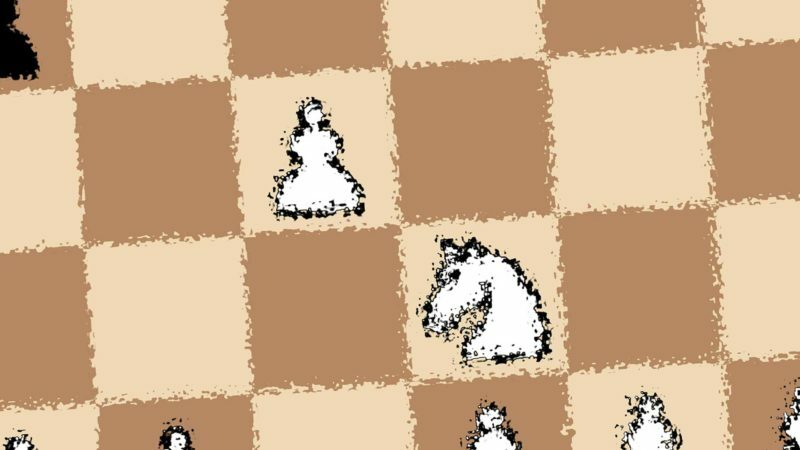 Feel free to challenge me to a game on Chess.com — my username is payetteforward, and share this article with your friends! Previous ArticleHow To Copy And Paste On An iPhone: Everything You Need To Know! Next Article 3 Keys To Getting Good Positions In Chess: How To Win For Beginners!